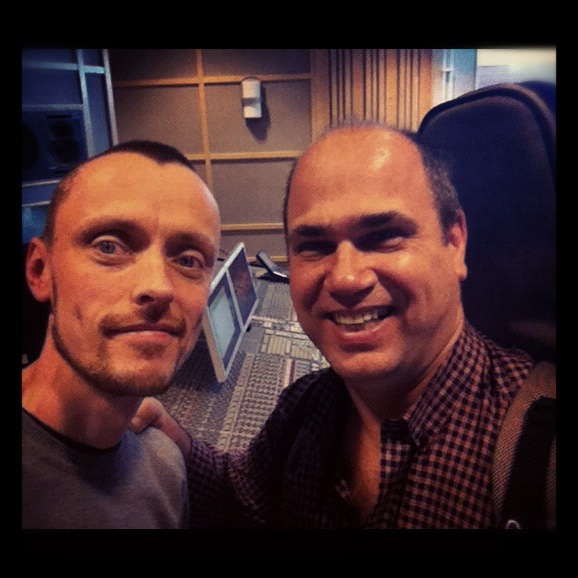 [Studio Report] Duo Recording with Nelson Faria – Play UBass! < A ”Jammin’ with my Kala UBass video” on the Kala homepage! Pingback: [Studio Report] – Record the UBass using mics! – Part 1 « Play UBass!